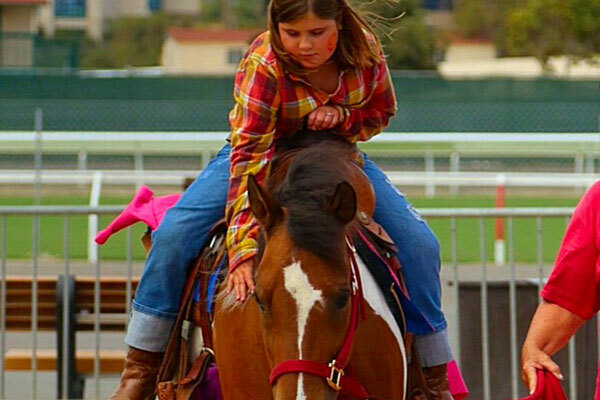 Family Weekend Family weekends are back every Saturday and Sunday at Del Mar! The infield is packed with numerous free attractions for the entire family. Activities include: Pony Rides Giant Inflatable Slide Giant Obstacle Course Face Painters Game Zone Del Mar Mascot Pony Boy And more! Plus join us for a super-sized Family Fun Day & take a picture with your favorite Jockey opening Sunday, July 21st, 2019. 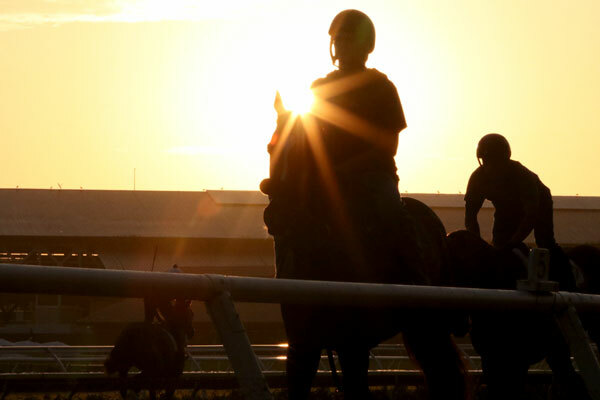 Daybreak at Del Mar Early risers may enjoy morning workouts and breakfast in the Clubhouse Terrace Restaurant every Saturday and Sunday during the summer season. From 7:30 to 9:30 AM, visitors will be able to view morning workouts, dine in the open air restaurant and learn behind the scenes info from horsewoman and racing broadcaster Michelle Yu. To attend, park in the main lot off Jimmy Durante Blvd., then proceed through the Clubhouse entrance to the second floor. There is no charge for admission to the event, but a $10 parking fee* applies. *Those spending $25 or more in breakfast purchases will have the parking price deducted from the price of their bill.